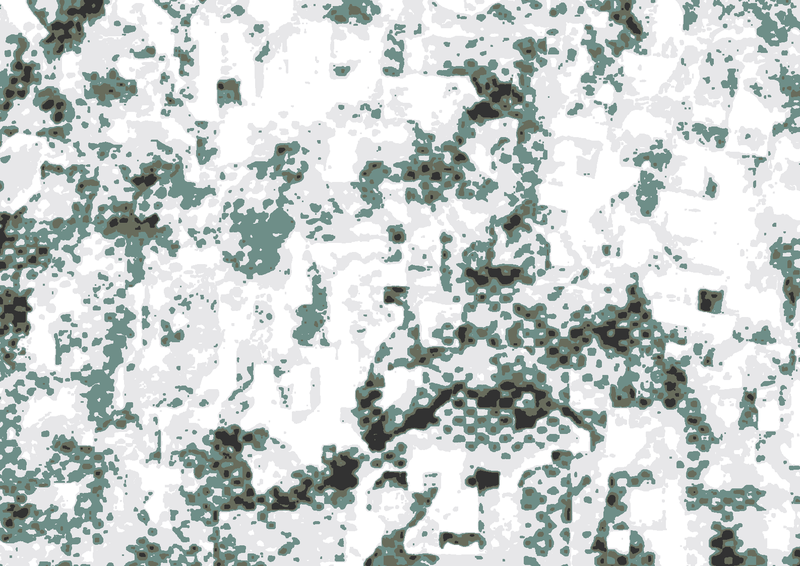 We posted on Friday that the U.S. Army was Seeking Snow Camo. Whether or not any thing will come of it will probably not be seen for quite some time, but isn't that the point? At any rate our friends over at Fear Gear shared two out of four camouflage patterns they had specifically developed for various environments in winter. They are looking at the current solicitations different angles as these things are not always so cut and dry, but we wish them luck.